Looking for the perfect dessert cocktail? 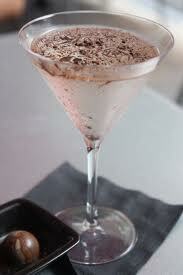 The Chocolate Martini is just that. Avoid premixed Chocolate Martini mixes and perfect your own cocktail, with as much sweetness or bite as you like. Add ingredients into cocktail shaker with ice. Shake vigorously approximately 20-30 seconds. Strain into chilled cocktail glass and garnish with chocolate shavings. 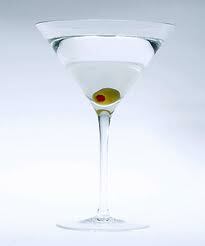 To create an Extra Dry Martini, use less Vermouth than the Dry Martini. Add gin and vermouth to chilled mixing glass. Stir until ingredients are ice cold, approximately 30-45 seconds. Strain into chilled cocktail glass and garnish with a twist of lemon or an olive. 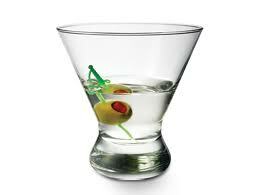 To create a Dry Martini, just use less Vermouth. The Classic Martini is just Gin and Vermouth. 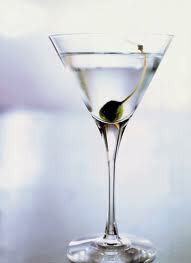 There are several variations in which a Classic Martini is made with Vodka and shaken instead of stirred. Whatever your preference, every bartender and cocktail connoisseur should know this drink. 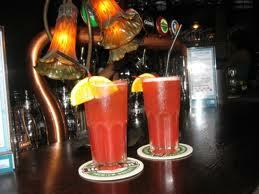 The Singapore Sling was created by Ngiam Tong Boon at the Raffles Hotel. There are several recipes for this drink that have been adapted from the original, so do not be surprised if you see some that call for pineapple juice, powdered sugar, etc. Mix ingredients in cocktail shaker with ice. Strain into iced highball. Fill the glass with soda water and garnish with a lemon slice. 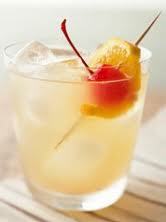 * Some recipes call for a Maraschino cherry garnish and floating the cherry brandy instead of mixing it. 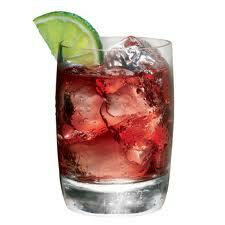 Cranberry Collins. 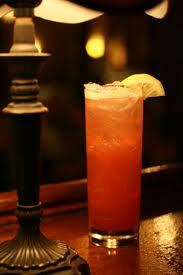 This variation of the Tom Collins calls for cranberry juice instead of simple syrup, and lime juice instead of lemon. Add ingredients into iced highball glass. Fill glass with club soda, stir and garnish with lime wedge. 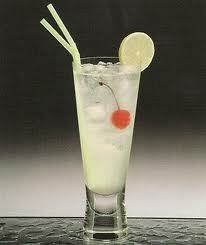 Vodka Collins = Tom Collins with Vodka instead of Gin. Add simple syrup and lemon juice into iced highball glass. Add vodka and fill with soda water. 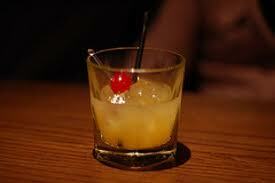 Stir and garnish with lemon wedge and Maraschino cherry.